October 1st is always World Vegetarian Day ~ a day which encourages us all to eat our vegetables and fruits. Countless studies have proven that a diet filled with fruits and vegetables is good for our health. Vegetarians, have taken this path either for their health, or from a conviction that they should not eat animals for a variety of reasons, which I won’t get into here! A vegetarian, by definition, eats no meat. That includes fish and other forms of seafood. Bottom line is, a vegetarian eats no animal. Their diet consists of plants….fruits and vegetables. There are plenty of groups and organizations that support the vegetarian effort. If you are considering becoming a vegetarian, a quick web search should produce a group near you. Or check out http://bit.ly/1DWFeFp for a list of vegetarian restaurants. This day is used to promote awareness of the issues, and encourages others to become vegetarians. 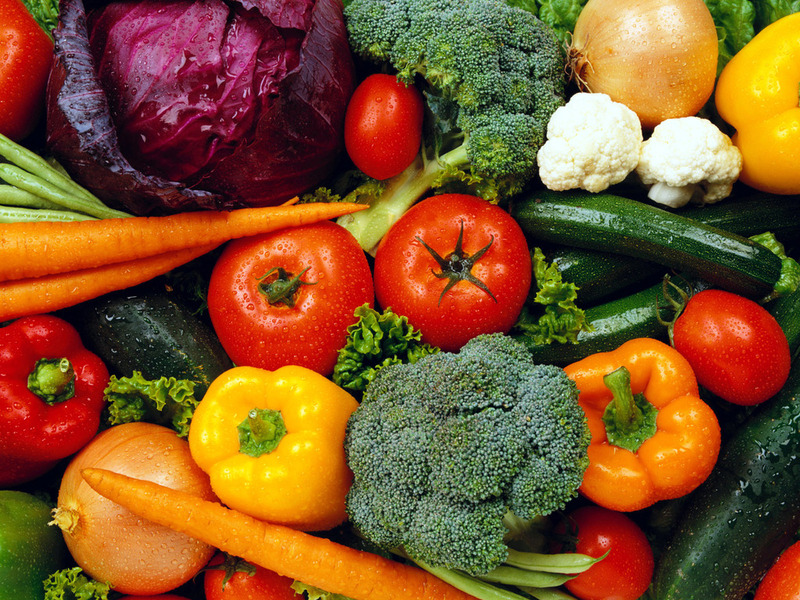 Seeing as fruits and vegetables are very healthy for you, World Vegetarian Day is a good day to try a vegetarian diet. You might just be surprised at how good it tastes, too. Along with this is Meatless Monday…if you want to take part in a movement to eat less meat, at least once a week, check out http://www.meatlessmonday.com to see what options you have! I may not be ready to give up red (and white) meat, but once a week seems like it would be a great way to start! ← Love It, Leave It, List It!